A Sheffield MP has attacked Government plans which she claims will give almost two-thirds of city teachers a pay cut. 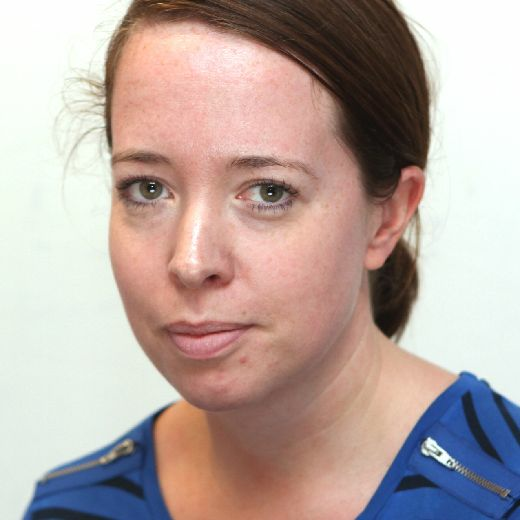 Sheffield Heeley MP Louise Haigh claims more than 2,700 teachers are facing another pay cut in the city this year. Sheffield Heeley MP Louise Haigh. It comes after education secretary Damian Hinds MP did not follow the recommendation from the School Teachers’ Review Body, which advises the government over pay, for an across-the-board pay rise. Instead classroom teachers on the main pay range will get 3.5 per cent, while higher-paid teachers will get two per cent and school leaders will receive 1.5 per cent. Ms Haigh said with inflation forecast to run at more than 2.5 per cent this financial year, all of the teachers on those pay scales will see their wages rise by less than inflation, meaning another real terms pay cut. It comes as thousands of people have signed a petition launched by The Star and Sheffield Telegraph calling on the Government to redress to funding situation in Sheffield. Ms Haigh said: “The Prime Minister told us that austerity was over and promised she would end the pay cuts for public servants, but it is becoming clearer by the day that this doesn’t apply to our schools and teachers. “In stark contrast to their words, the government’s own figures show that a quarter of a million teachers – nearly half the entire workforce – are now facing another real terms cut to their pay this year. “After years of underfunding, schools across the country are being forced to ask parents for donations. “This cut to teachers’ pay further demonstrates the Tories’ disregard for our education system. “All children deserve a good education and properly-funded schools. Headteachers have warned of a growing crisis in Sheffield which could see staff losing their jobs, class sizes increased and schools cutting down to four-and-a-half weeks. But headteachers are struggling to balance their budgets over the next few years. The Department for Education said in a statement: “There are no great schools without great teachers and we are determined to ensure teaching remains an attractive and fulfilling profession. The increases will be funded with a new teachers’ pay grant, worth £187 million in 2018/19 and £321 million in 2019/20 from the existing Department for Education budget, paid to all schools on top of their core budgets from the NFF. To sign the petition visit the online fundraising page.